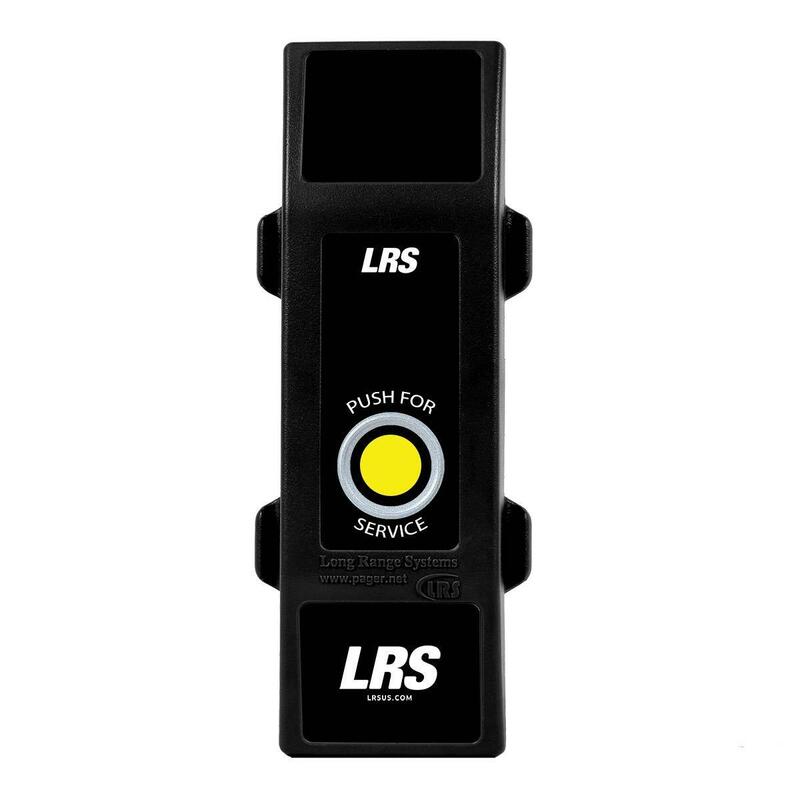 The LRS Butler XP Push-Button Paging system is the ideal solution when needing to contact someone within the facility instantly. 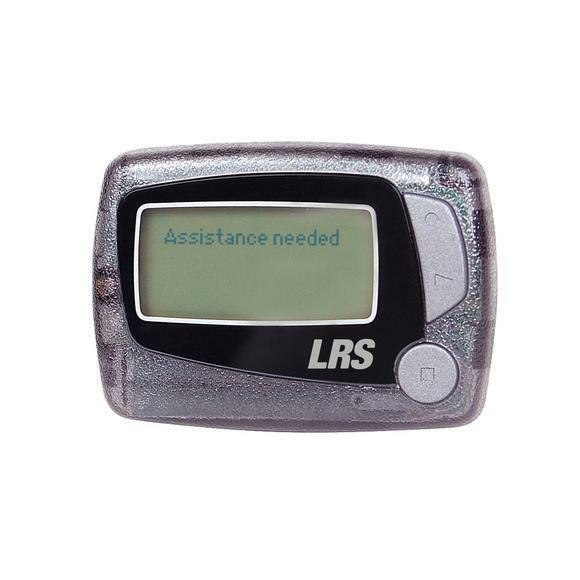 With the touch of a button, a silent alert is delivered to anyone in your building wearing an LRS messaging pager. Used for instant notification when assistance, back-up, or a staff member is needed, this system is great for any service-oriented environment. 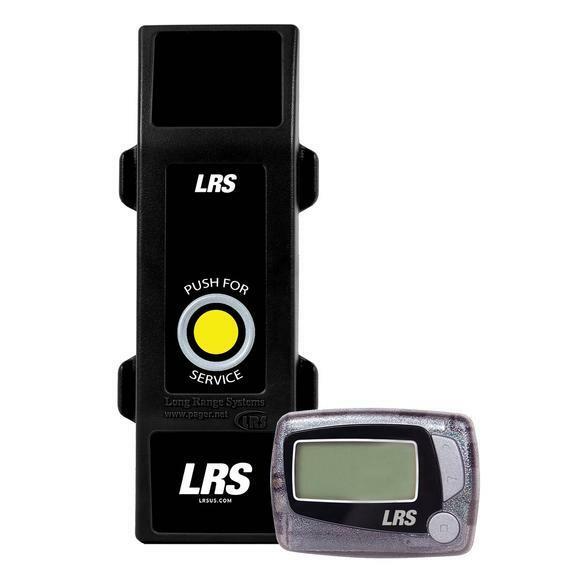 The push-button paging system includes one LRS Butler XP transmitter, and one LRS messaging pager that features a display screen that can receive text messages with up to 200 alpha or numeric characters. Typically used where service is requested such as outdoor or poolside dining areas, showroom floors, doorways, store aisles, or hospitality areas, the Butler XP keeps staff accessible when needed to provide better service. 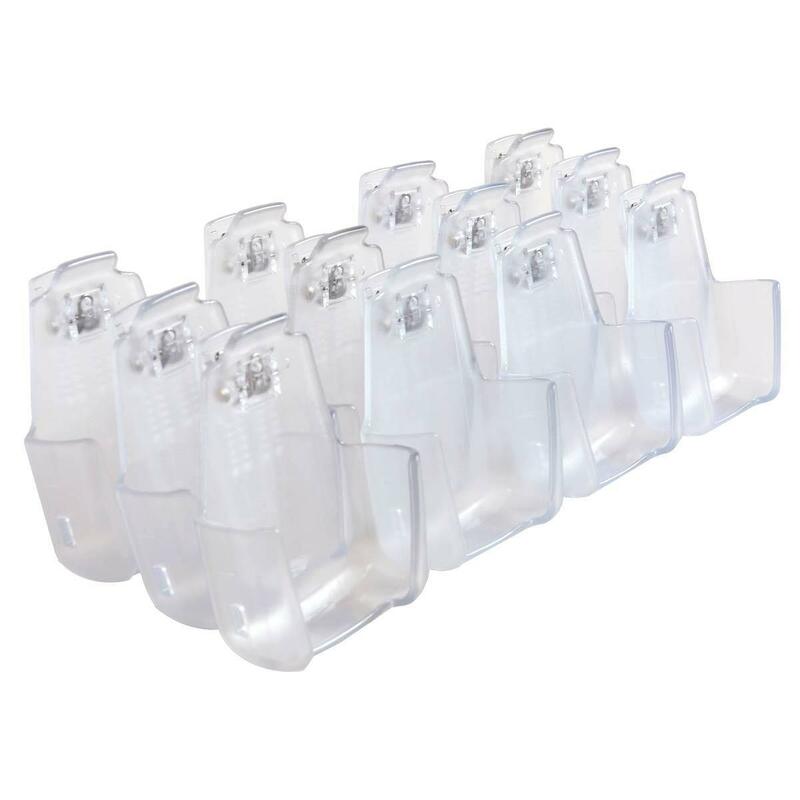 The Butler XP push-button transmitter is 100% weatherproof, made of heavy Lexan plastic, and transmits up to one quarter mile away. Also used in the UK for emergency call buttons on-site. Many references of saving lives exist... please ask..
Exclusions: Not applicable outside of the UK, IRELAND & ICELAND due to frequency channel regulations. International sales requests outside of the UK, IRELAND & ICELAND are handled directly by LRS at www.lrsus.com.